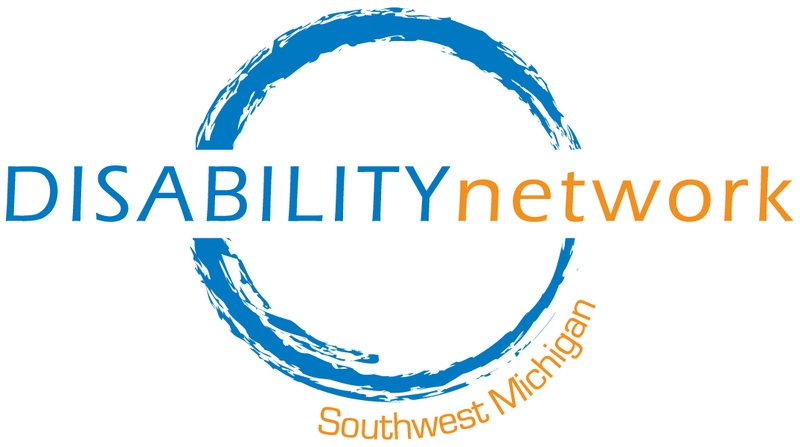 Disability Network Southwest Michigan understands that your health information is personal and we are committed to protecting your privacy. Get a copy of health information we have about you. Ask us to correct health information about you that you think is incorrect or incomplete. Ask us to contact you in a specific way (for example, phone contact, email, mailing information to a specified address). Have someone with the legal authority to do so, act for you. Discuss your preferences for what information we share and how we share it. We must follow the duties and privacy practices described in this notice and offer you a copy of it. Determining eligibility and providing services: We may disclose medical information about you in order to coordinate services for you. Billing or funding: We may use and disclose information about you so the services you receive can be properly billed or charged to one of our contracts. Reporting: We may need to use and disclose demographic/medical information about you for reporting requirements. Whenever possible we will report information in aggregate. We will not share your name, address, or any other information that we feel could potentially lead to identification of you as an individual. Safety issues: Examples include reporting suspected abuse or neglect, and preventing or reducing a serious threat to anyone’s health or safety. Complying with state and federal laws. Addressing law enforcement, and other government requests. Responding to lawsuits and legal actions. You will not be penalized for filing a complaint. If you have questions or require assistance, contact us at (269) 345-1516 extension 104. This notice is effective on February 8, 2017. We can change the terms of this notice, and the changes will apply to all information we have about you. The new notice will be available upon request, in our office, and on our website.